There is a special weather alert for the City of Toronto. The cold snap is expected to last from today through Saturday. Even after the weekend, the temperatures will remain in the negatives over the next couple weeks. It will be especially cold today, Friday, and Saturday though with temperatures hitting -30 degrees celsius in some areas. 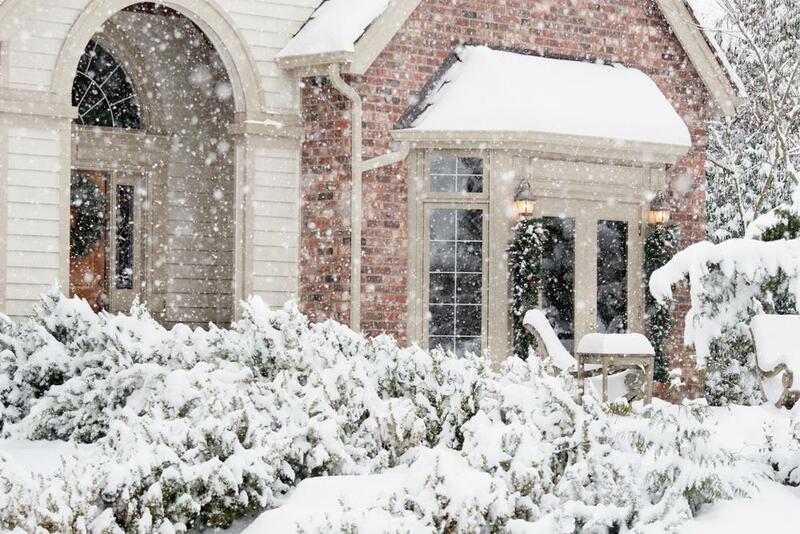 So, it’s important to take any last-minute precautions that could protect your home and your family from the extreme cold. Hopefully you’ve already cleared your eavestrough for the season. Take a few minutes to check your downspouts one more time to ensure they are not clogged. 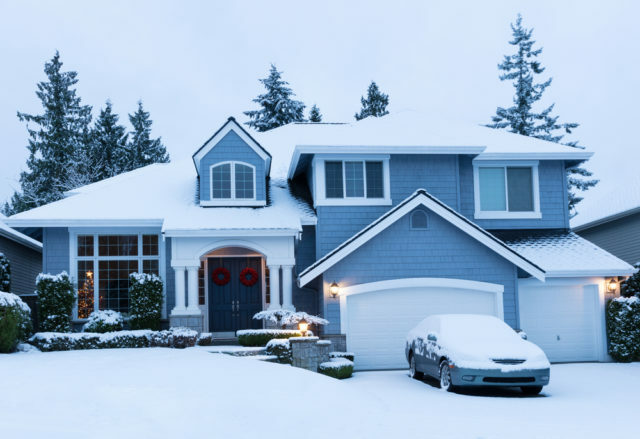 If we get hit by snow, you’ll want anything that melts to flow safely away from your home, or else you risk slippery ice surfaces forming and damaged downspouts. If you have cracks in your roof, causing warm air to escape, there’s no quick fix, but what you can do is plug any holes created by light fixtures and ceiling fans. This will help keep warm air from heating up your attic. If the warm air never gets to your attic, less icicles and ice will form on your roof. Use insulation to wrap up any exposed pipes in your home. If they freeze, you can lose access to water and they can burst, causing flooding. You should also leave cabinets around sinks open to allow the warm air in your home to circulate. You’ll likely have the furnace raging for the next few days, so you need to ensure your family is protected from carbon monoxide poisoning, which is caused by improper ventilation. Did you know that extreme cold can cause an increase in rat infestations? Toronto is actually one of the “rattiest” cities in Ontario, according to Orkin Canada. To keep these pests out, seal windows and doors, plug gaps around pipes with steel wool, declutter entry points, and keep your kitchen sparkling clean! Extreme cold has been known to knock out power. You need power to keep warm unless you plan on starting a trash can fire in your living room. Your home emergency kit should have extra batteries, first-aid materials, non-perishable food, bottled water, a flashlight, and any prescription medicine your family may need. You should also consider having a generator handy. We hope everyone stays warm and safe over the next few days!